Do you know a great father-and-son duo or grandfather-son-grandson trio? 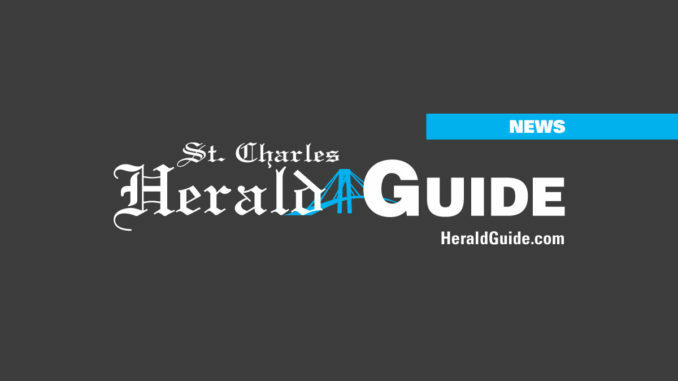 Send in your pictures for a chance to win a $50 gift certificate to Outdoor Express and be featured in the Herald-Guide, just in time for Father’s Day! Submit your pictures to michelles@heraldguide.com now! Deadline for submission is June 14 by noon.